Visit Us in Scotland Today! 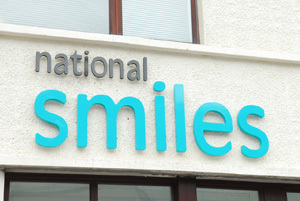 We’ve located clinics in Burntisland and Livingston. And we’ll be expanding across the UK soon.